Since its foundation in 1942, Zamorano has based its educational model in the Learning by Doing philosophy. ZAMORANO Aerial View, circa 1946. 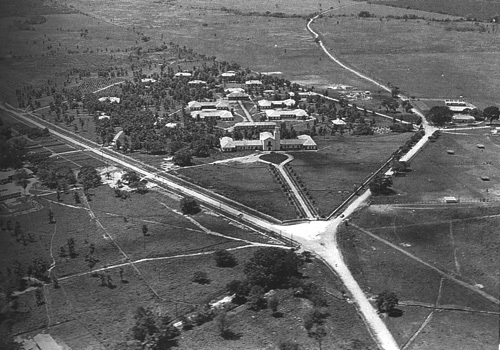 In 1942, the Panamerican Agriculture University, Zamorano, was born in the Yeguare Valley, thirty minutes away from Tegucigalpa on the road to Danlí. This educational project is the product of the inspiration of Samuel Zemurray, an American philanthropist and banana trade businessman. Zemurray dreamt of founding an institution for educating talented young men who would contribute to the development of their countries. Botanist and fruit grower, Wilson Popenoe, joined Zemurray’s endeavor by creating Zamorano’s unique educational system and becoming its first president. Construction began in 1942, and in 1943 Zamorano opened its doors to its first 140 students. Zamorano’s first generation of Zamorano graduates enrolled in 1946. Today, more than 7,500 men and women from 29 countries have graduated from Zamorano and stand out for their leadership skills and commitment to the development of their countries. From the moment it was founded seventy years ago, Zamorano has based its education model on five pillars: academic excellence, character and leadership forging, entrepreneurial spirit, Pan-Americanism, and Learning by Doing. The Learning by Doing philosophy is one of Zamorano’s competitive edges and comprises fifty percent of the academic program/model. By following this principle, students put into practice what they learn in the classroom and get involved in work activities, agro-industrial processing plants, production units, research laboratories, and university projects. Learning by Doing strengthens in students the guiding principle of Zamorano –Labor Omnia Vincit (Work conquers all). 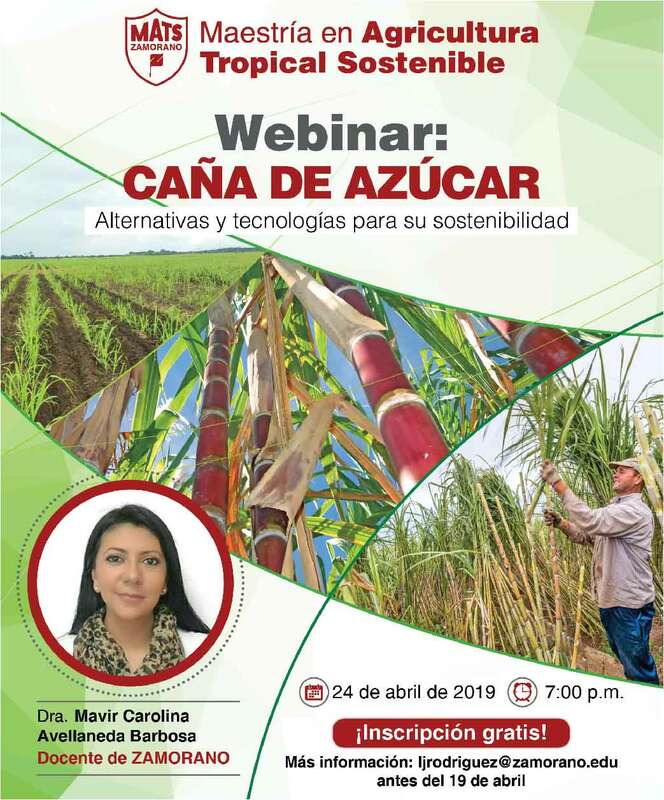 Zamorano is renown for the first class agricultural education it provides and the commitment it has to the youth Latin America and the Caribbean. It develops leaders that contribute to the region’s progress with activities based on research and outreach. Through this process, Zamorano graduates participate in the creation of practical solutions that are vital to a world that is increasingly challenging.